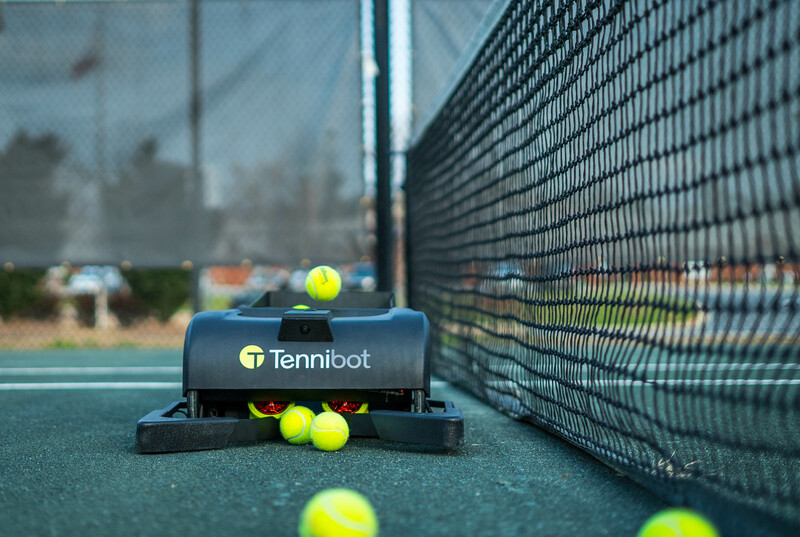 Just over a week remains for tennis players, coaches and tennis clubs to get their very own Tennibot at highly discounted early-bird Kickstarter pricing. Tennibot lets players focus on tennis while it uses computer vision and artificial intelligence to retrieve tennis balls. Nicknamed the “Roomba for the tennis court” by national media, Tennibot is the world’s first autonomous ball retriever. 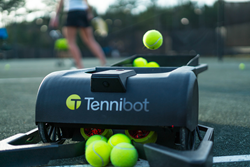 Tennis players and coaches, looking to spend more time playing and less time chasing tennis balls, have made Tennibot a grand-slam success on Kickstarter, investing more than $70,000 (and counting) and doubling its crowdfunding goal for the world's first robotic ball retriever. 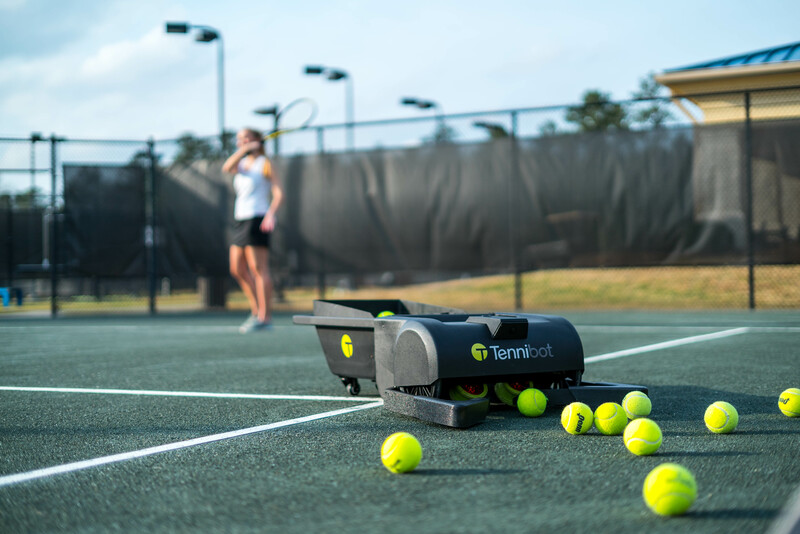 Nicknamed the “Roomba for the tennis court” by national media, Tennibot is the world’s first autonomous ball retriever. 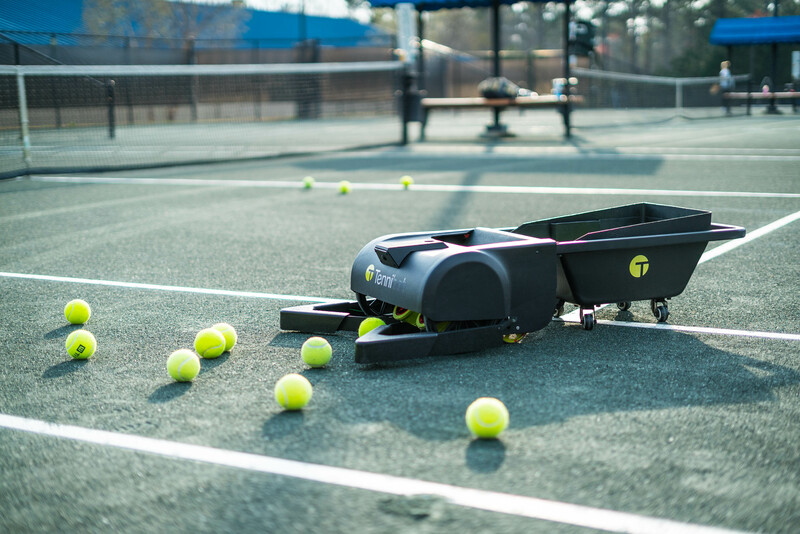 It’s affordable, compact, easy to transport and uses computer vision and artificial intelligence to find and collect tennis balls on hard and clay courts. Using the Tennibot app, players and coaches can select which areas of the court Tennibot will clear during a session. This feature is extremely useful for practicing serves or during coaching sessions when tennis balls accumulate on one side of the court. Despite its compact size, Tennibot can collect up to 80 balls and has a battery that lasts up to five hours on a single charge. It also keeps track of the number of balls the player hits and how frequently they practice. Tennibot has already garnered the Tennis Industry Association Innovation Award and received the 2018 Honoree Award from the Consumer Electronics Show. For more information and to purchase Tennibot at an early-bird discount during the final days of the crowdfunding campaign, visit Tennibot’s Kickstarter page today. Tennibot is an award-winning robotics company with offices in Auburn and Boston. 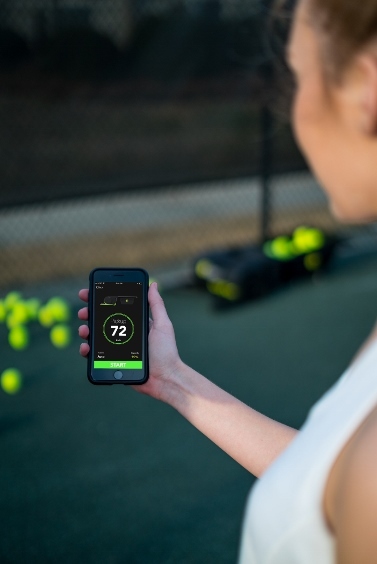 Since 2015, the team has worked to create a product that will not only save players and coaches valuable practice time, but also make the game more enjoyable for tennis enthusiasts of all levels. For more information on the team and Tennibot, visit http://www.tennibot.com.